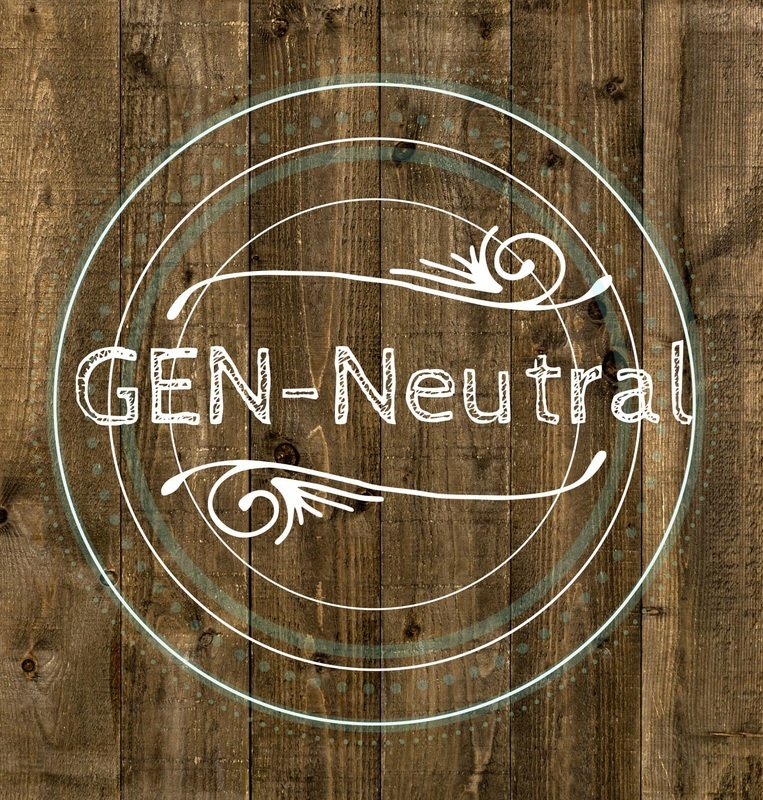 We’re in GEN-Neutral yet again for round 5! 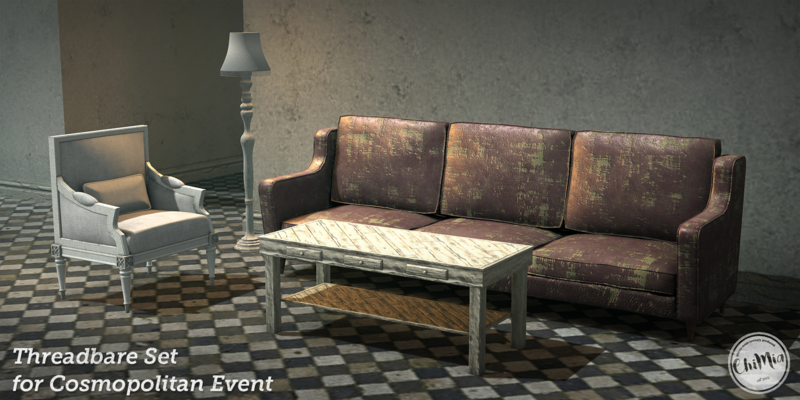 This time around the event exclusive is an apartment skybox home made by Markus. 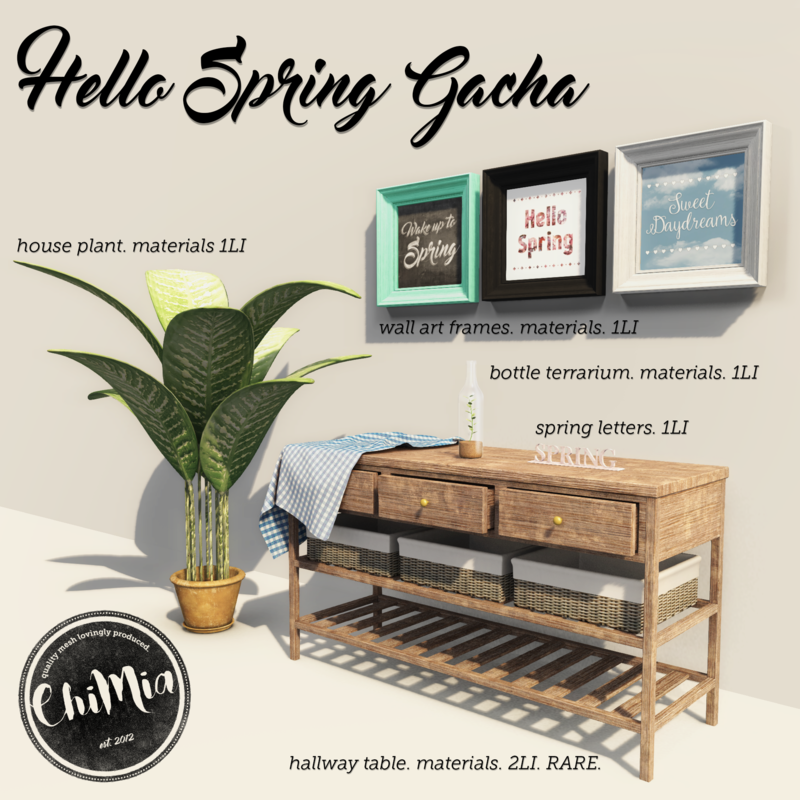 Demo is at ChiMia and it is available for purchase at GEN-Neutral (since it’s an event exclusive).